Hullett House Christmas Market 2016 at 1881 Heritage is coming soon. It will be held on the first weekend of December for 3 days as in previous years. The stalls of the Nordic-themed Christmas market offers traditional delights including festive food and beverage such as Parma ham, red wine and chocolate, Christmas decorations, handicrafts, handmade soap and skin care products as well as fashion apparels. 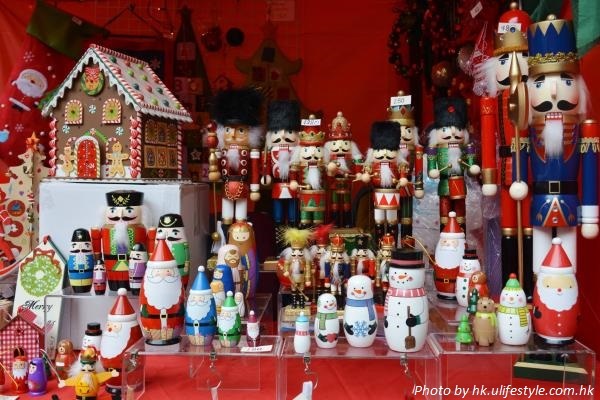 One of the most attractive stalls is the one with wooden nutcrackers and Christmas ornaments. It would be very special to visit a Christmas market in front of a monument of over 130 years of history. 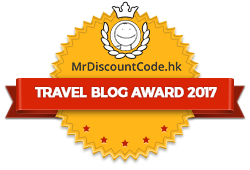 Don’t forget to go to the nearby Tsim Sha Tsui Promenade or go shopping in TST. Are you heading to Hullett House Christmas Market 2016? Please feel free to leave us comments or contact us if you have any questions. Thank you for reading this post. Please like us on Facebook and share our post!